Time bomb! 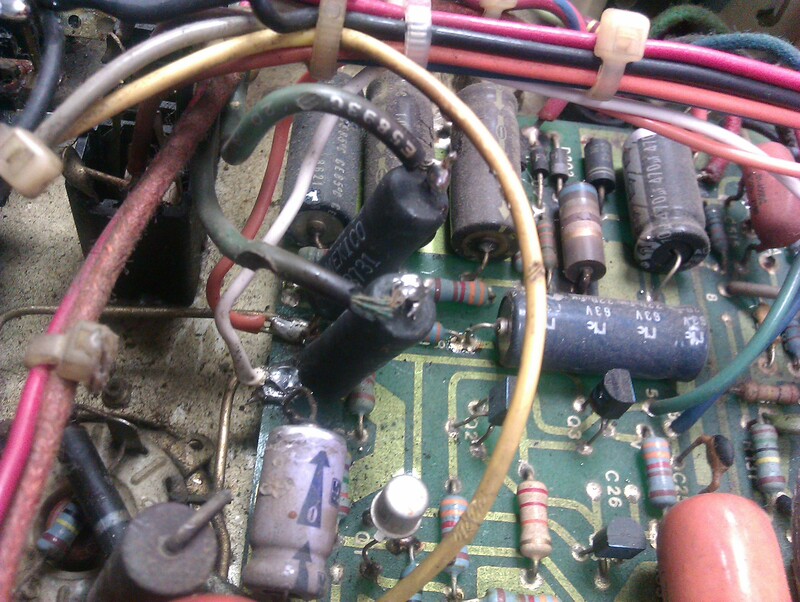 The feed wires to the heaters in this Mesa/Boogie Simulclass MkIII are about to give up the struggle. This amp was presented for a service. Luckily we were able to deal with this issue before the amp actually failed. This is the sort of thing that can be caught in time with a bit of preventative maintenance.